CHEMTEX’S SULPHAMIC ACID DESCALER is an efficient descaling agent and is used for cleaning of a variety of industrial equipments and domestic appliances. CHEMTEX’S SULPHAMIC ACID DESCALER can be used for removing water and process scales from industrial equipments. Broadly these find use in the chemical and fertilizer industry, dairy and food equipments, brewery equipment, marine equipment, sugar industry etc. CHEMTEX’S SULPHAMIC ACID DESCALER is non-inflammable and, unlike Hydrochloric Acid, does not give off obnoxious fumes. The safety of CHEMTEX’S SULPHAMIC ACID DESCALER has been further increased by the addition of corrosion inhibitors and other chemicals to make CHEMTEX’S SULPHAMIC ACID DESCALER a versatile descaling agent which is safer still in terms of equipment corrosion and safety of personnel. The field of descaling is wide and the exact application of CHEMTEX’S SULPHAMIC ACID DESCALER can only be determined after considering the nature and extent of scaling, and the type of equipment that is to be descaled. 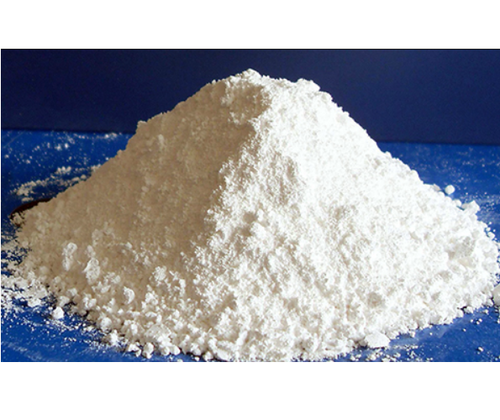 CHEMTEX’S SULPHAMIC ACID DESCALER is used in various applications and at different concentration ratio depending upon the amount and type of deposit and system parameters. Normally for a system with hard scale deposits a 5-20% v/v solution is recommended. Preferably this solution should be made with pre-heated water at 70-80°C. The total volume of solution should be about 1.2 times of water holding capacity of equipment to be descaled. Recirculate the solution for about 6 hours using a acid compatible pump. After descaling it is necessary to passivate system with 2% solution of ALSTASCALE PS20 into the last rinse and return to normal service. CHEMTEX’S SULPHAMIC ACID DESCALER is available in 50kgs bags.